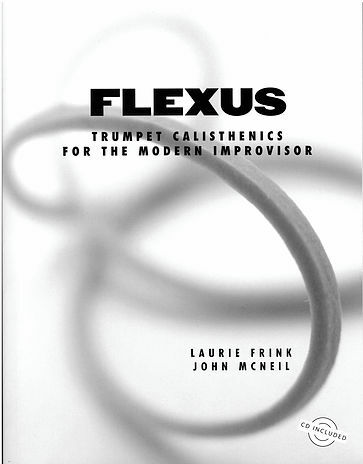 Deals with the unique physical demands of improvising on trumpet and other brass instruments. Addresses the problem of physical errors gradually compounding during extended improvisation. Includes a CD with trumpet demonstrations & verbal explanations of the exercises. 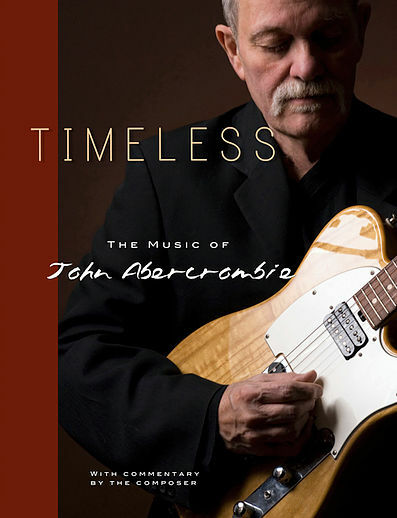 Contains 34 original John Abercrombie tunes selected by the jazz guitar legend himself. Includes comments by the composer, chord voicings and a discography. Each tune can be used as a stand-alone lead sheet.